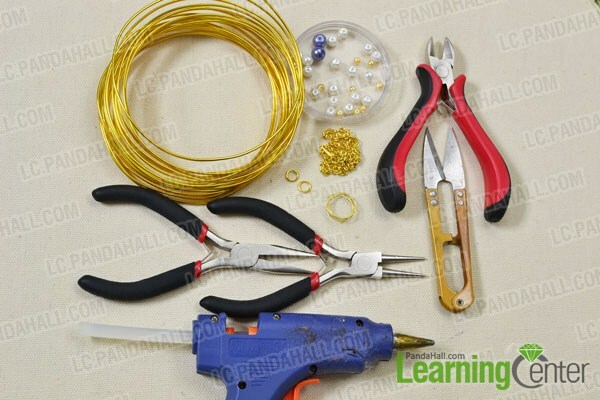 Summary: There is a gold owl pendant necklace on the picture. 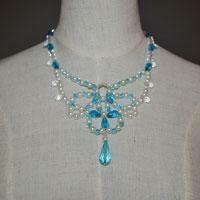 You can make this beaded pendant for your family members. Owl is a kind of smart and diligent feature in our mind. 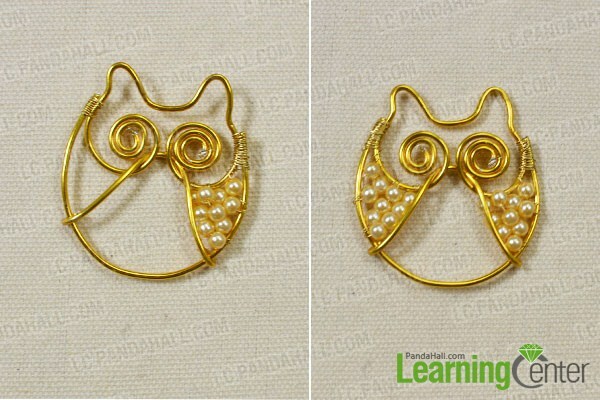 As for jewelry lovers, you need to have the gold owl pendant in your dressing case. 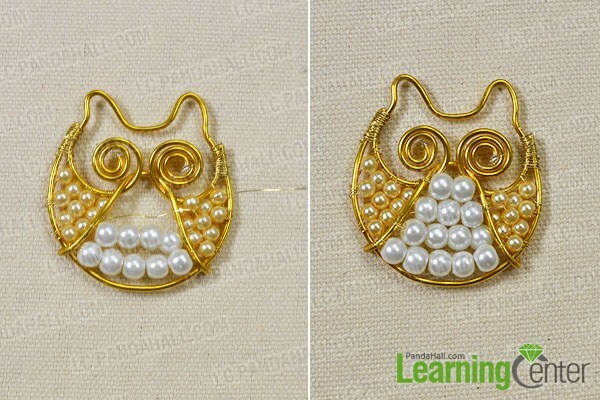 Can you believe that simple aluminum wires and pearl beads can make the gold owl pendant necklace? 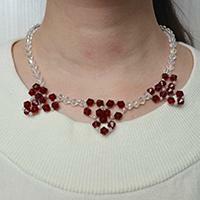 I believe that such a glittering pendant will make you attractive in public. 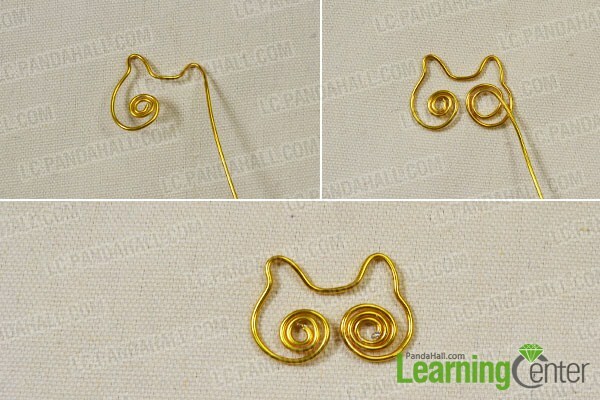 2nd, cut off about 8cm 1.5 aluminum wire and across it through the big loop of the eyes, then fix it to the face sides as the picture shows. 2nd, thread 4 rows of 2mm white pearl beads on the center part as the picture show. 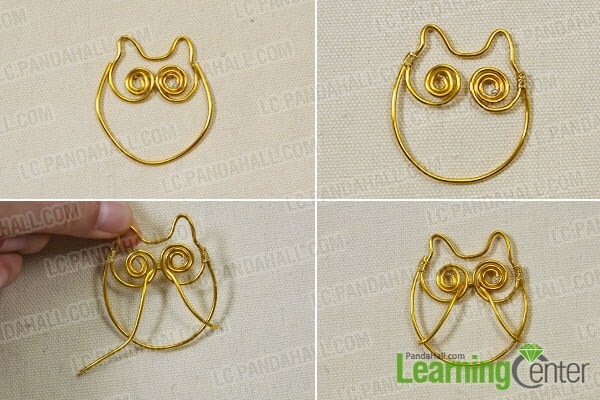 2nd, use 2 brass jump rings to link the brass chain to the owl pendant. 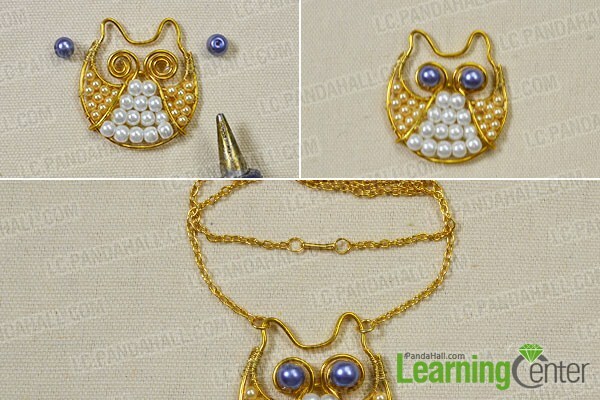 It's easy to make such an attractive gold owl pendant necklace. After a whole day's work, you need to have a rest and do something different. 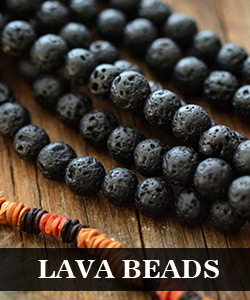 It's a good choice to wear this beaded pendant for the coming summer, also it will make you feel cool. So, try to make one for your family members.